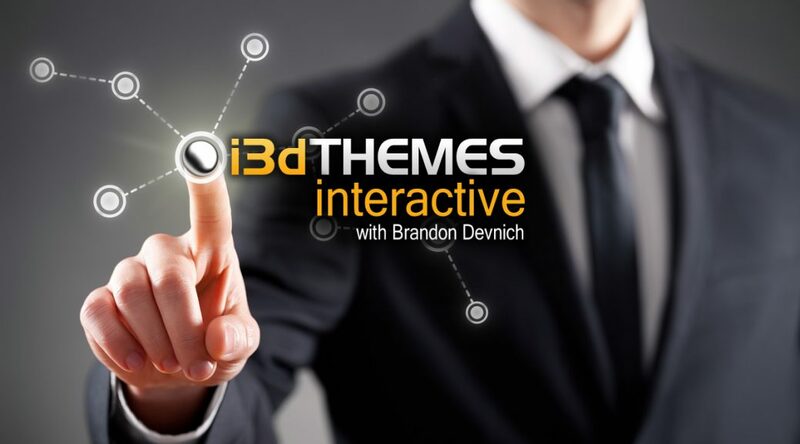 Every day is, more or less, design and development mode here at i3dTHEMES. But this last week of March we started design and development of two new projects. Learn how to modify the logo and branding of the RASA Dreamweaver Template in this section of our tutorial series. If your website doesn’t load fast, you’re kissing your visitors goodbye before they even get to you. Let’s face it, we’re all impatient when it comes to web page load time. We’ve become accustomed to the internet being fast, and when we go to our local search engine, click on a link, and come across a website that doesn’t load in under 3 seconds, we’re very much inclined to hit the “Back” button and try out the next result in the search results page. Because we’re all about not wasting a second, because life is too precious to waste on a slow loading site… even if it has better content, or a better product or service. This is why you should do EVERYthing you can to speed up your website. But, when your website is running WordPress, it is prone to running slower. You’ve probably noticed that your site may not load as fast as other “static” websites. Well, there’s the WordPress engine core which has, at last count, over 484,000 lines of code in it. 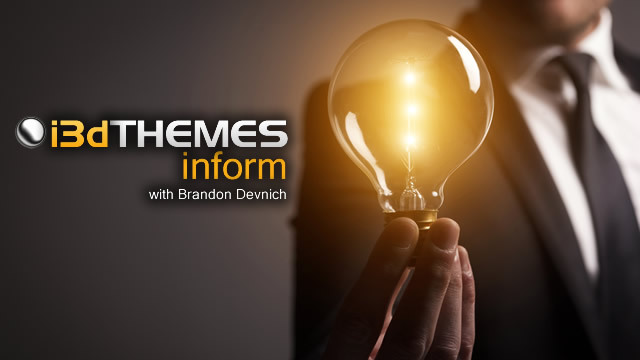 When you throw a theme on top, there’s bound to be another 10,000 more lines of code for the theme framework. Then there’s all the plugins that enhance the WordPress system that you install over top of the core and theme. Before you know it, you’ve got a fantastically feature rich and robust site… that is slower than molasses. And when I say slow, I mean slow to generate the HTML that gets sent to the browser. I’m not even talking about optimizing for Google PageSpeed, which is a whole other topic. What I’m talking about is just the time it takes to compile and render the HTML code that the browser uses to render the web page. And with all of the code and database access that it takes to build the HTML, it can take a few seconds before the page is sent to the requesting web browser. So how on earth can we speed this up? The very first thing you should do is install a “caching” plugin get the Pegasaas Accelerator automated Google PageSpeed optimization plugin. A caching plugin basically stores a static version of your Page and Posts so that there is virtually no build time — it just requests the “saved” copy of the page and serves that to the end user. And as many pages and posts don’t get updated ‘often’, you can store a cached copy of your pages and posts until your content is updated. But Pegasaas Accelerator is more than a just a caching plugin. It used to be that getting a caching plugin was enough. But with over 50% of search now being performed on a mobile devices, Google is making a push to have all websites be as optimized for performance as possible, because it takes longer to download web pages on a mobile devices. If you don’t have a WordPress plugin that caches your content, you absolutely MUST get one. If you aren’t optimizing your website for Google PageSpeed, you absolutely must get Pegasaas Accelerator. Yes, it performs page caching, but it does a ton of other tasks that squeezes every last millisecond out of your load time. If you need some place to start, we would recommend you look at either WP Total Cache or WP Super Cache. Both have their own set of features that you can configure, and we’ll let you decide which one works best for your situation. But you need to have one or the other. Again, get Pegasaas Accelerator and watch your PageSpeed scores jump into the high 90s in just a few minutes. You can even try it out for 14 days for free. It could mean the difference between keeping and losing those precious visitors that need your product, service, or content. Sometimes the hardest problems have the easiest solutions, which is why you should never give up. Working through a problem, just putting in the effort and persevering through whatever challenge you’re up against, whether it’s in working with your website, or in business, or in life, is key. 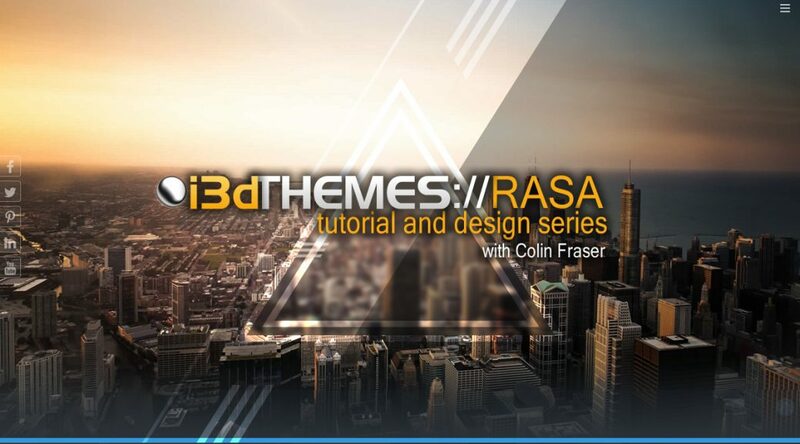 In this section of the tutorials for the RASA Dreamweaver template, you will learn all the crucial tasks of correctly setting up the and working with the template in Dreamweaver. I wrote a general checklist a couple of weeks ago on what you need to tackle to make your website load faster, and subsequently score better with Google PageSpeed. This week, we’ll cover the very first thing you should do, which is enabling GZIP compression. Well, in a complete opposite to last week, this week was a little less productive. I had to take some time off for the first half of the week as myself and my family came down with the dreaded winter flu starting last Friday. It was horrific. Some weeks just fly by, and it seems like you got nothing done. This was not one of those weeks. This was a hugely successful and busy week. When Google PageSpeed first hit our radar, it seemed there was a lot of vague and sometimes contradictory information available on how to optimize web pages to load and render faster. It was hard to tell where to start, and in which order to proceed. We wish we had had a simple checklist telling us exactly what needed to be done. 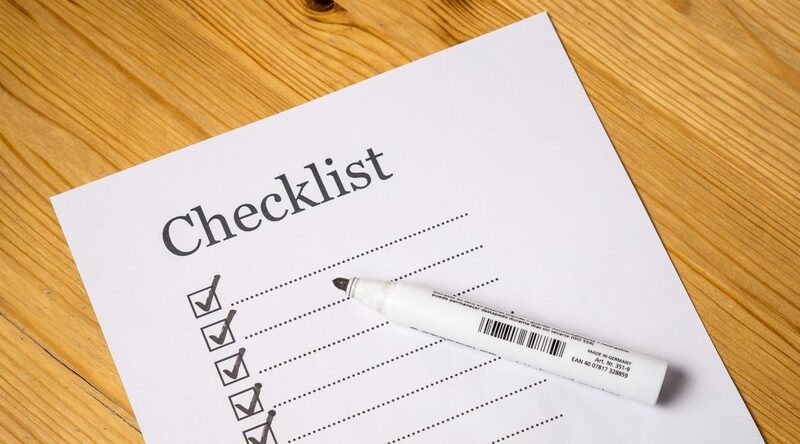 If you’re one of those webmasters that loves to follow a checklist, we hope this will help you out. If you can get through that, you should be getting a 95 out of 100 for Google PageSpeed. With this step, you would turn on your server’s compression technology with instructions in a special control file. Here, you would provide specific instructions in a control file, that would tell the server to tell the visitor’s web browser, how long to keep static resources (JS, CSS, Images) cached. This is where you strip your CSS files of any white-space and comments. 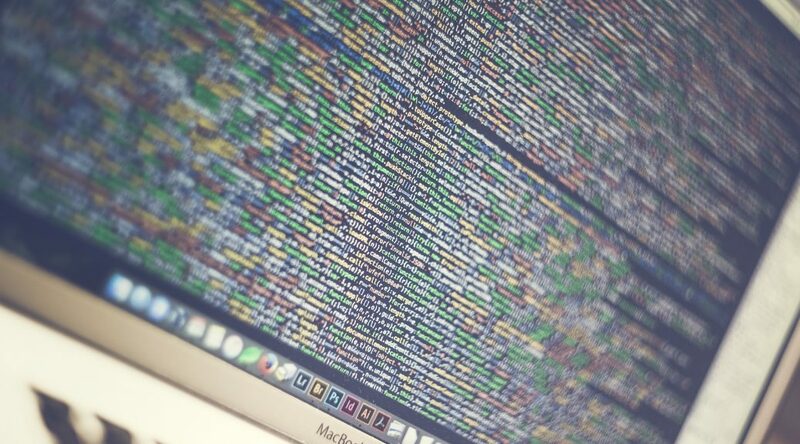 By minifying, you can often reduce the file size of your resources by half. Determine which styles are critical to the rendering of the above-the-fold content, and inline them into the HEAD region of your HTML Page. If done correctly, this will eliminate the FoUT. Last thing to do is to minify your actual web page. This can reduce the size of your web page by 50%. Well, this is an exciting milestone! As we do our 26th week of streaming webcasts, it marks a half a year of us connecting with you LIVE.